Dr. Garcia-Roig graduated Phi Beta Kappa from the University of Florida with a BA in English. He received his Doctor of Medicine at Jefferson Medical College in Philadelphia where he was awarded the Michael Grasso Prize in Urology. 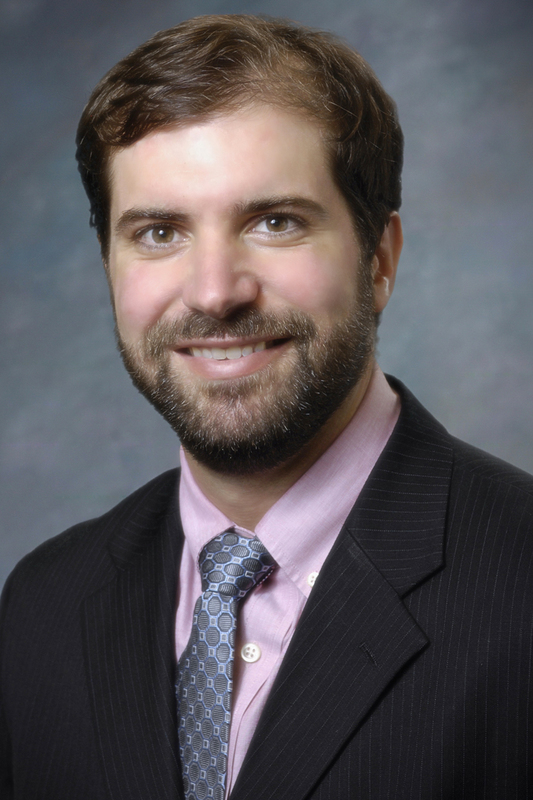 Dr. Garcia-Roig returned to Florida to complete his Surgical Internship and Urologic Residency at University of Miami/ Jackson Memorial Hospital where he was awarded the resident research award for publications related to renal cell cancer. Choosing to specialize further in pediatric urology because of the significant and lasting impact the specialty has on a child’s life, Dr. Garcia-Roig completed a fellowship at Emory University/Children’s Healthcare of Atlanta where his research focused on vesicoureteral reflux and spina bifida related outcomes. He is a diplomate of the American Board of Urology, an active member of the American Urological Association, and is pediatric subspecialty certified by the American Board of Urology. Dr. Garcia-Roig, who speaks Spanish fluently, is married and has two beautiful daughters. When not caring for patients, he enjoys spending time with his family, cooking and hiking. Can a Child with UTIs have Reflux?